100% recycled and recyclable, these environmentally friendly Q-Connect padded envelopes feature a tough, 140gsm outer, 120gsm corrugated middle layer and an 90gsm manilla inner to protect contents in transit. 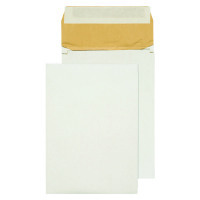 The envelopes also feature an expanding 50mm gusset for mailing larger, bulky items. A convenient, simple peel and seal closure provides additional security. These B4 envelopes measure 353 x 250 x 50mm. 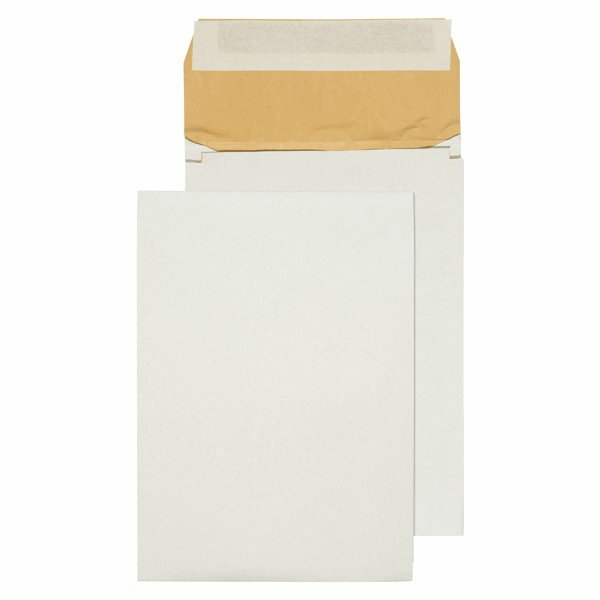 This pack contains 100 white pocket envelopes.